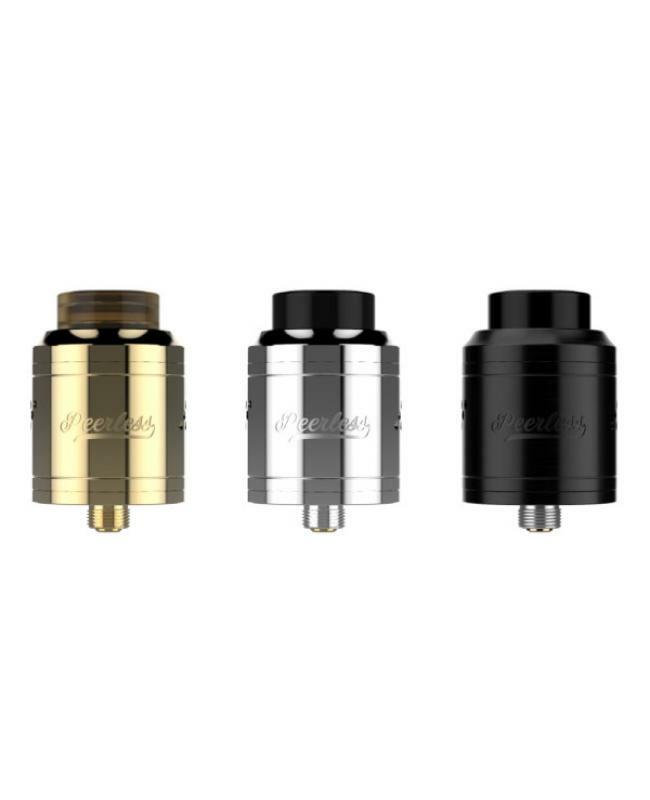 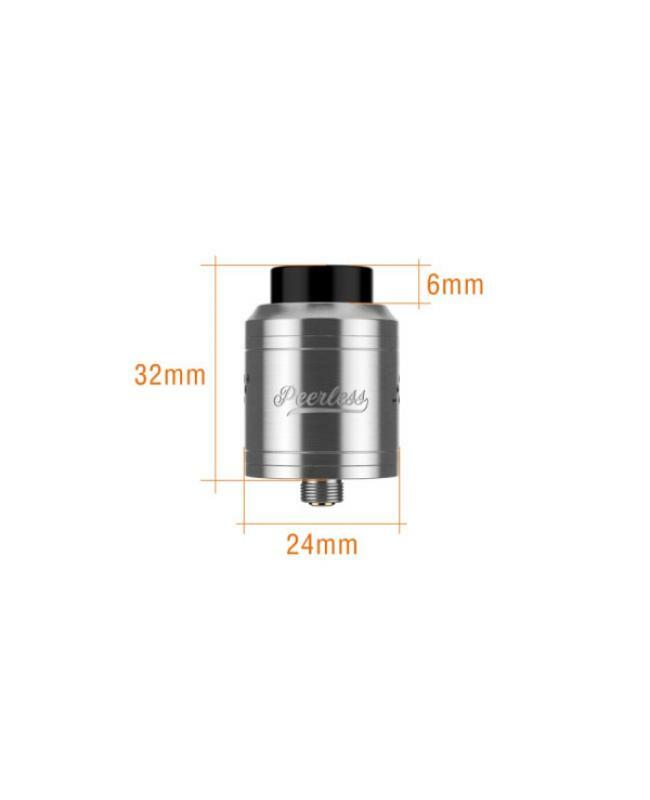 Special edition peerless RDA by geekvape, four fashionable colors available, new geekvape RDA tank features original building deck design that is made to fit large builds with an added post hole to support smaller coils, supports single coil and dual coils. 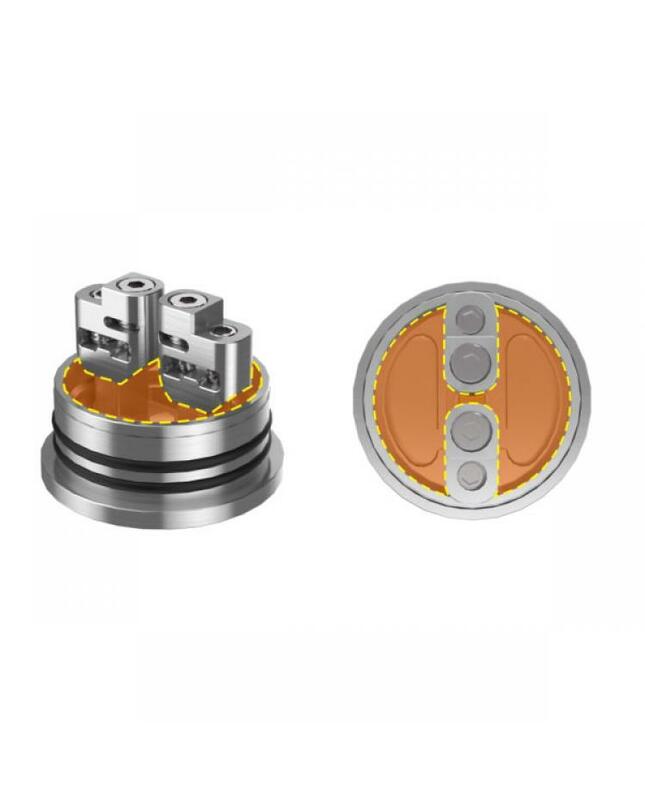 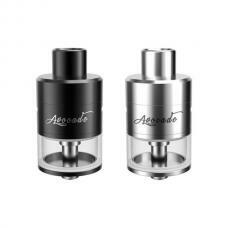 special bridge design posts which make an open liquid chamber to forgive imbalanced wicking also comes with squonk pin for squonk mod. 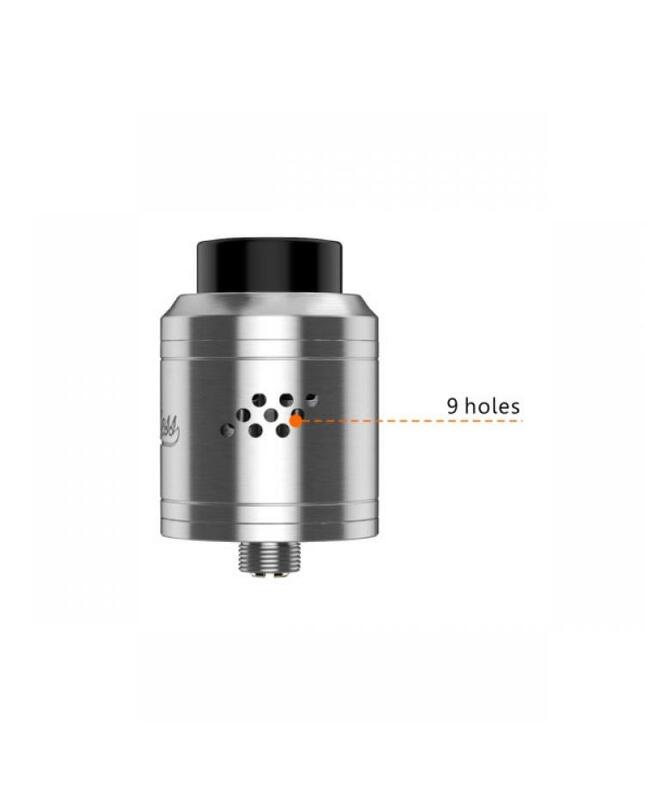 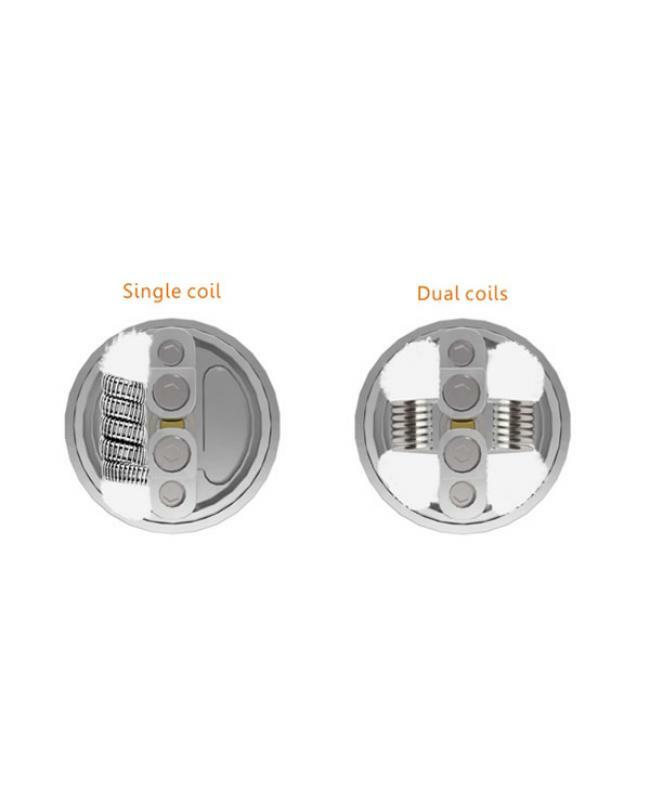 9 holes side airflow system allows vapers to adjust the airflow easy, provide wide varieties vaping experience. 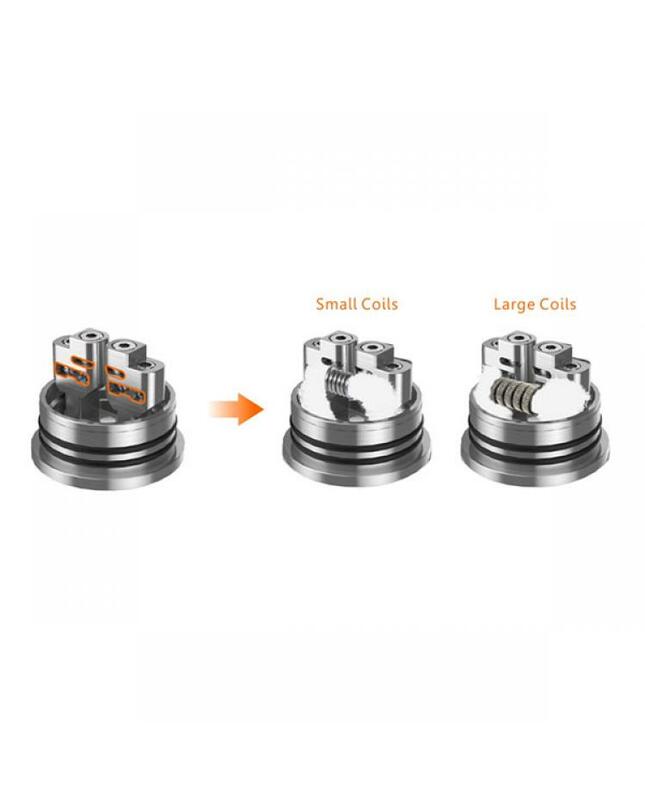 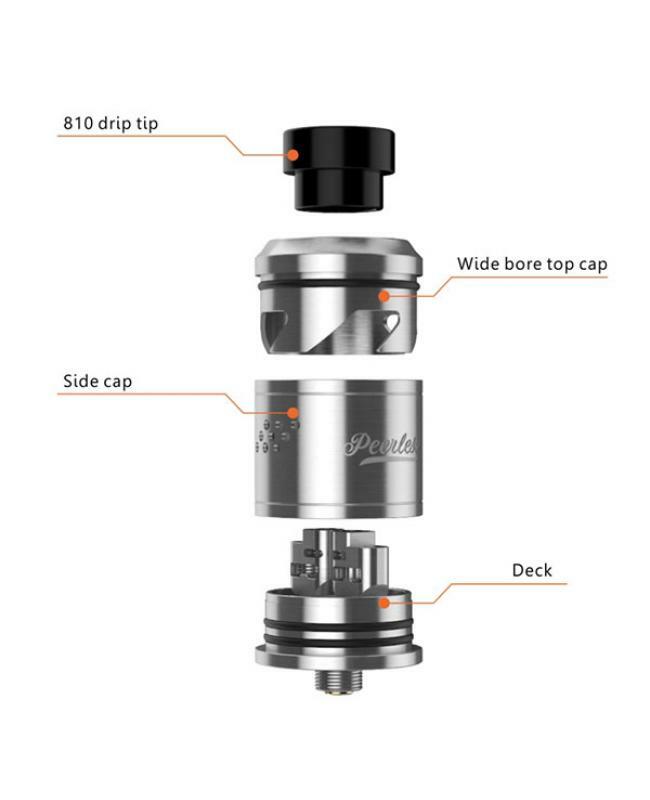 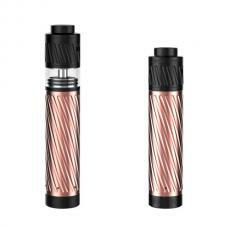 the special version peerless rebuild dripping atomizer compatible with 810 drip tips. 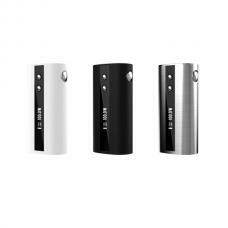 all parts detachable, easy clean and maintenance.